A small technical slip-up has caused Apple a bit of embarrassment this morning. 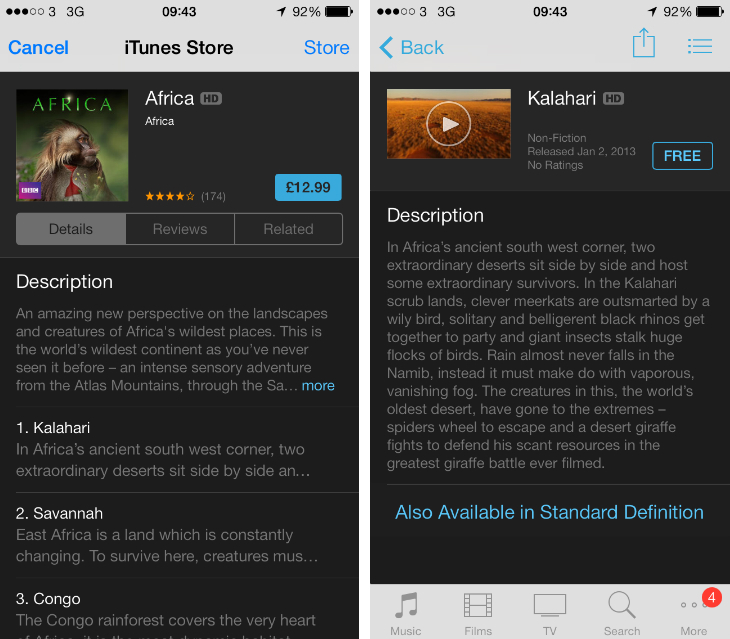 The firm’s ‘12 Days of Gifts‘ app, which promises iOS users one digital present each day from December 26 to January 6, currently lists a BBC documentary on Africa for £12.99/€12.99 in the UK and parts of Europe. A far cry from the ‘free’ price-tag which we were all expecting. 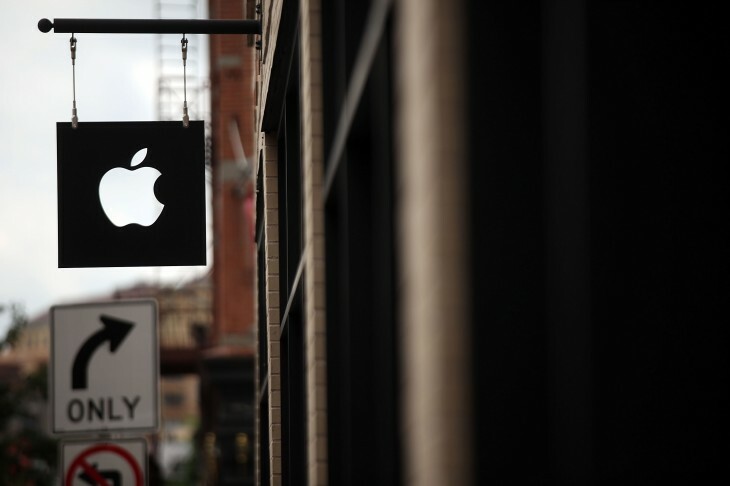 A closer look shows that Apple’s intentions were never sinister. The first episode, called Kalahari, is referred to on the home page of the app and is free, provided you dive down into its listing on iTunes. It’s not going to ruin Christmas and the content is still free, as Apple intended, but there’s always a chance some consumers will just tap the link and purchase the complete BBC Africa series by mistake. For a promotion that’s only on its second day, this feels like quite a faux pas on Apple’s part. Update: An Apple spokesperson, when questioned, pointed us to the FAQ section of the app. The relevant answer is quoted in this article. It sounds like the £12.99/€12.99 listing was, therefore, intentional on Apple’s part. Given the confusion that has erupted from this implementation, we can’t help but feel that calling this a ‘slip-up’ is still fitting.